The New York Yankees were a professional American football team that played in the All-America Football Conference (AAFC) from 1946 to 1949. The team played in Yankee Stadium in the Bronx and often played in front of sold-out crowds. They were owned by Dan Topping, who brought many of his Brooklyn football players from the National Football League to the AAFC. The team's coach was Ray Flaherty, who had coached the Washington Redskins in the early 1940s. Before the 1949 season, the Brooklyn Dodgers football team folded and merged into the Yankees, which became the Brooklyn-New York Yankees, but this was the final season of the AAFC, which then merged with the NFL. 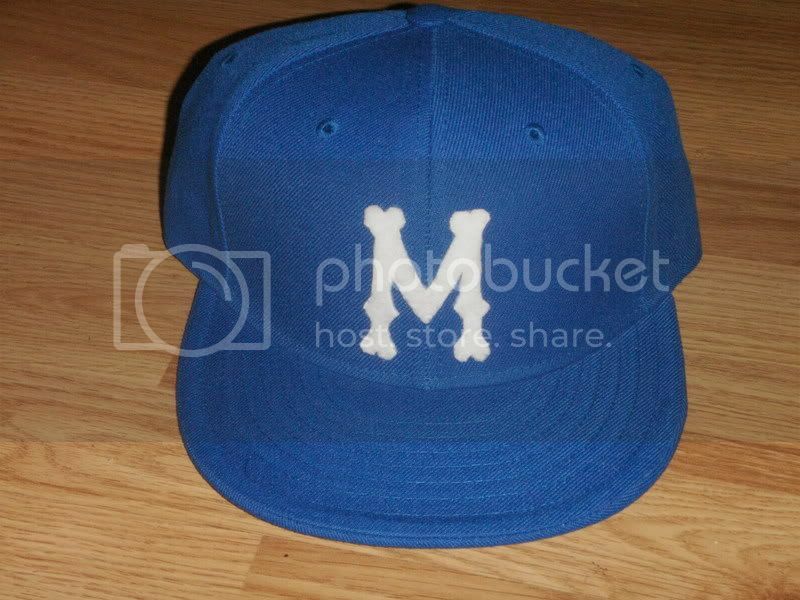 The Yankees players were divided between the New York Giants and New York Bulldogs, who returned to their Yanks (from Boston) nickname in 1950. The Utica Devils were an ice hockey team of the American Hockey League. The team played in Utica, New York at the Utica Memorial Auditorium. 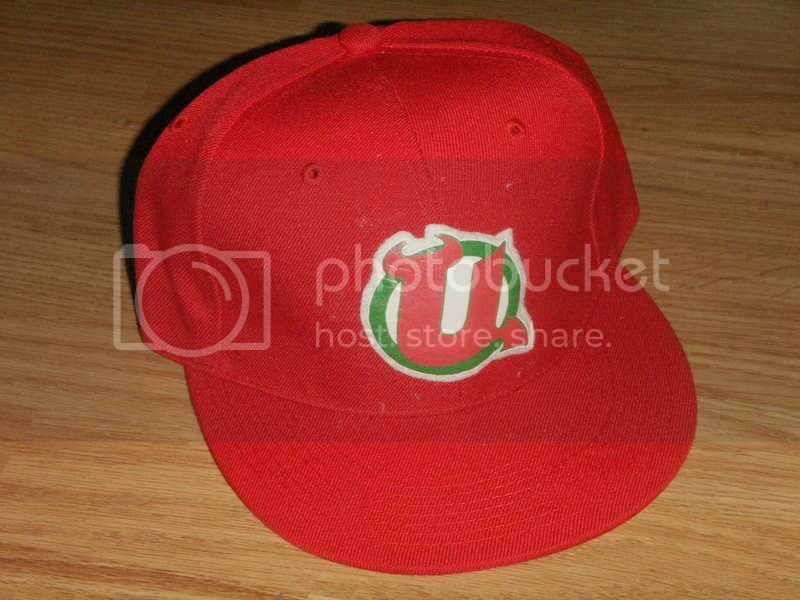 The Utica Devils were the New Jersey Devils AHL affiliate until 1993. Utica was coached by Tom McVie for four season from 1987-91, followed by Herb Brooks in 1991-92, and Robbie Ftorek in 1992-93. During 1993, the franchise was bought by the Calgary Flames, and relocated to Saint John, New Brunswick to play as the Saint John Flames. Notable players who at one time were Utica Devils include Martin Brodeur, Bill Guerin, Kevin Todd, Corey Schwab, Bobby Holik, Claude Vilgrain, Valeri Zelepukin, Jason Smith and Jim Dowd. The team's last coach was Robbie Ftorek. Here's an Utica Devils video for you to enjoy. 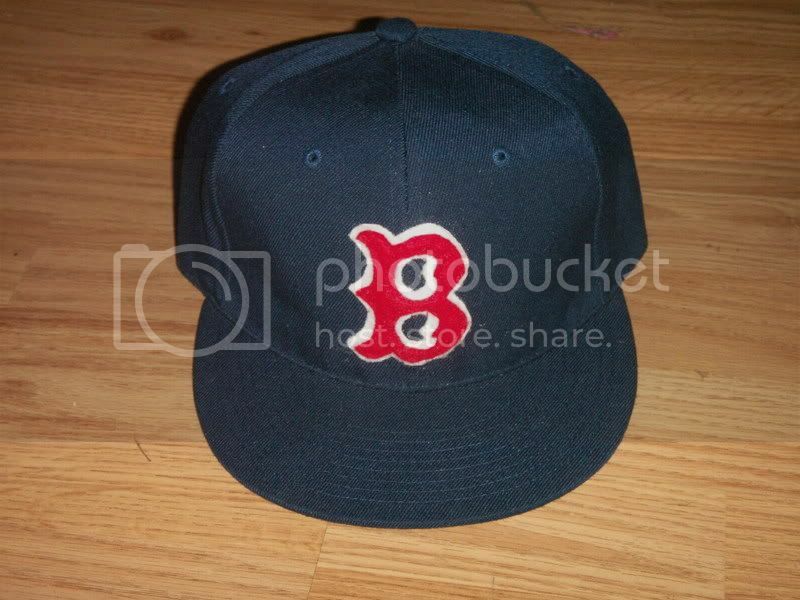 This cap is based off of the 1946 cap worn by the Sox in 1946. They came in first that year with a record of 104-50. 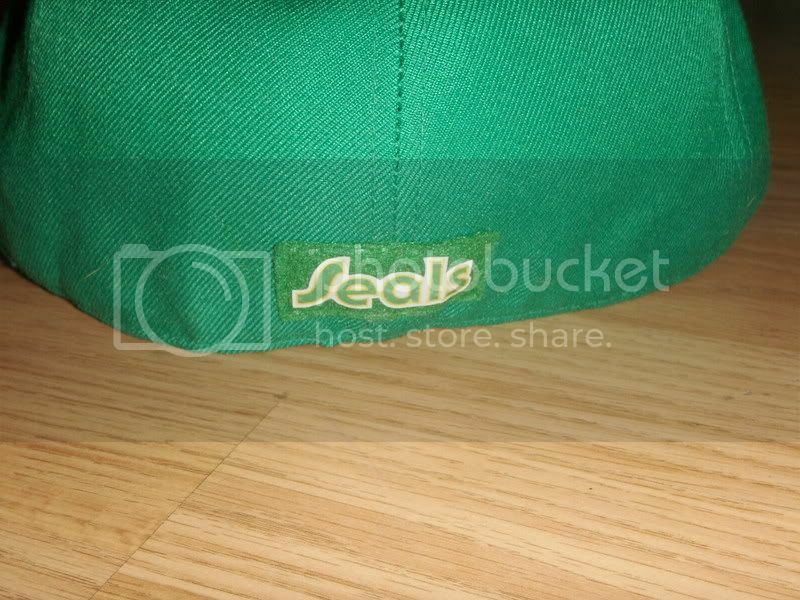 Before the 1970-71 NHL season, the Seals were bought by flamboyant A's owner Charlie O. Finley, who changed the team's name to the California Golden Seals (itself a last-minute change from the announced "Bay Area Seals"), and introduced marketing gimmicks intended to sell the team to the fans, among them changing the Seals' colors to green and gold and (briefly) having them wear white skates, to match the style of the A's. 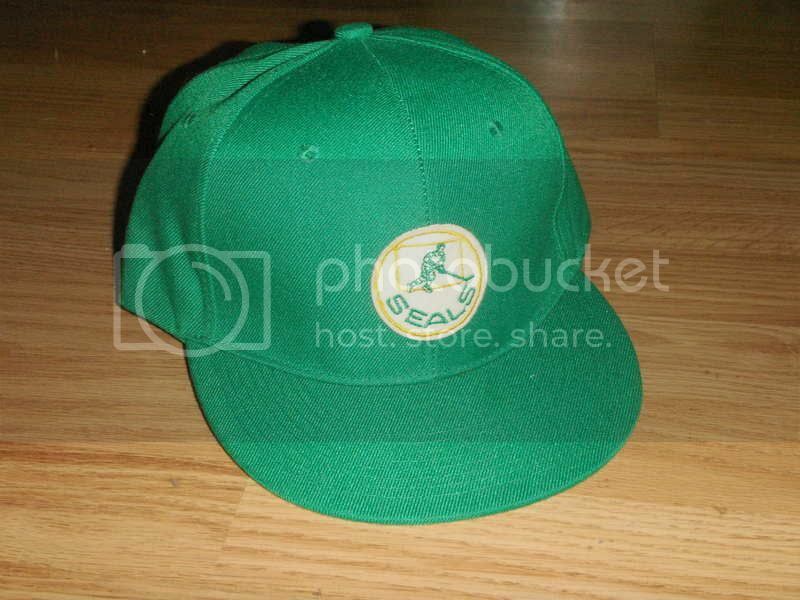 However, this was all for naught, as the Seals finished with the worst record in the NHL that year. Earlier in the year, the Seals had traded their pick in the first round of the 1971 draft to the Montreal Canadiens along with Francois Lacombe in return of Montreal's first round pick and a veteran Ernie Hicke. As a result of the Seals' dreadful season, the Canadiens had the top pick in the draft, and used it to select future Hall of Famer Guy Lafleur. This transaction now ranks as one of the most one-sided deals in NHL history. 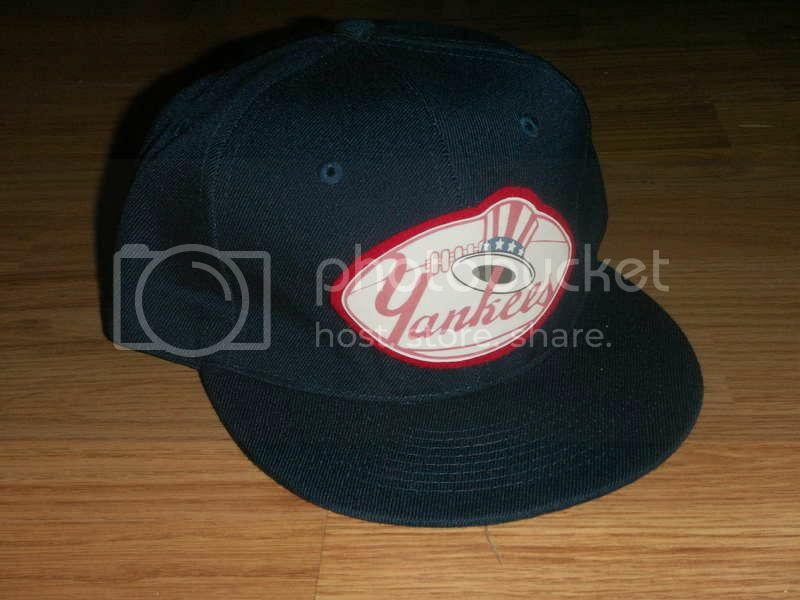 Cap is customized with vintage patch from the 60's and a custom patch on back. Please note: Cap is marked 7 1/2 but seems closer to a 7 3/8. Here's a video of the Seals' history. 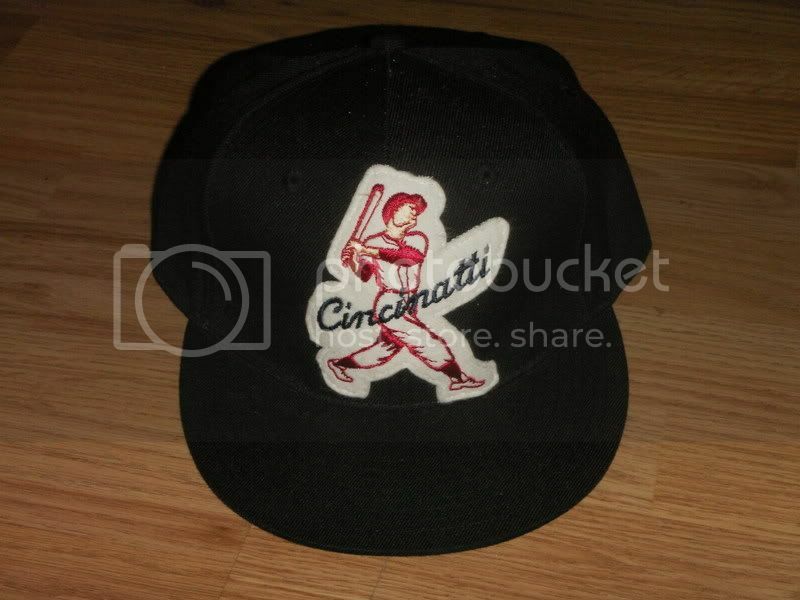 Another vintage 1960's Basball Slugger Custom Fitted. 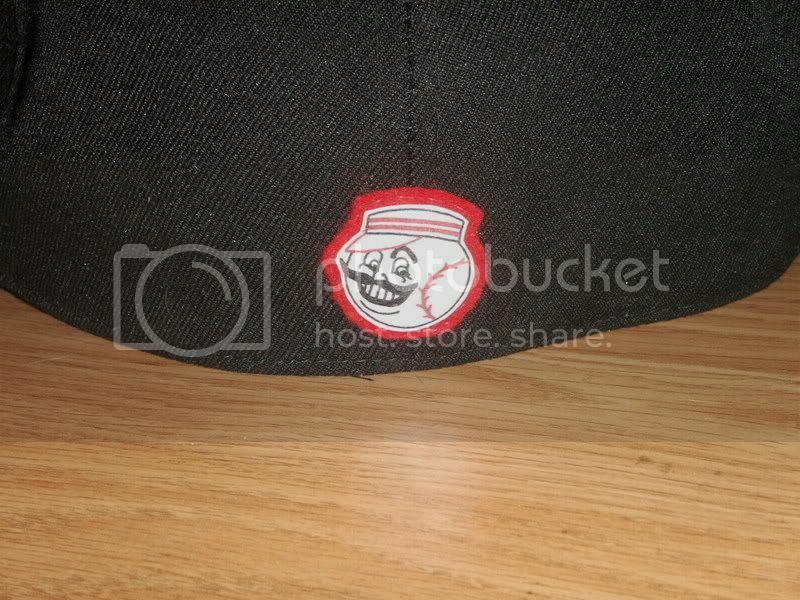 This one also has an image of Mr.Red. Montreal Royals launched the baseball careers of Sparky Anderson, Gene Mauch, Roberto Clemente and the man who broke Major League Baseball's color barrier with the Royals in 1946, Jackie Robinson. Others Royals' players of note include Duke Snider, Don Drysdale, Chuck Connors, Walter Alston, Roy Campanella and the winningest pitcher in the history of the team, Tommy Lasorda.